Fans of 1970's pop are in for a treat this autumn as Suzi Quatro tours the UK, releases a new album and a 'Best Of' compilation and makes four of her RAK studios albums available for download. The 67-year-old star, who first hit the British charts with Can the Can in 1973, appears at Birmingham's Genting Arena on October 14, 2017, as part of the Legends Live line-up with David Essex, The Osmonds and Hot Chocolate. The UK tour begins at Glasgow's SSE Hydro on October 13 and concludes at Cardiff Motorpoint Arena on October 22. To whet the appetite The Best of Suzi Quatro: Legend, a 20 track compilation album featuring digitally remastered versions of all her biggest hits, including Can the Can, 48 Crash, Devil Gate Drive and Stumblin' In, is released on September 22. Says Suzi: "I'm excited about my new compilation; it's not just the hits, which I love, but it also features favourite and important tracks from my albums, with an extensive track by track on the liner notes." 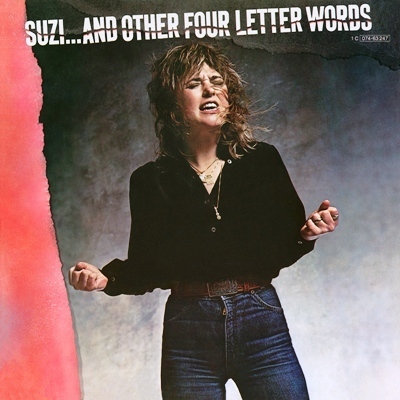 In addition, four of Suzi's original RAK studio albums, originally released between 1975 and 1979, will be made available to download and stream. Your Mamma Won't Like Me (1975), Aggro-Phobia (1976), If You Knew Suzi (1978) and Suzi… and Other Four Letter Words (1979) have been digitally remastered for the release. 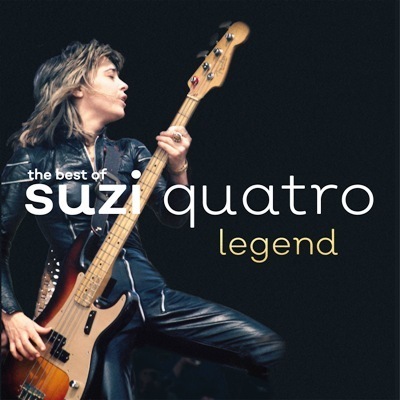 To date, the only original RAK studio albums currently available digitally are Suzi's debut eponymous 1973 album Suzi Quatro and 1974's album Quatro. Bringing things right up to date, an album by QSP, a 'supergroup' of Suzi, Sweet guitarist Andy Scott and Slade drummer Don Powell will be released worldwide during September. It was originally released on Sony to coincide with Suzi's Australian tour earlier this year – Quatro, Scott and Powell opened the show and the album reached number 23 in the Australian charts. Suzi was born in Detroit, Michigan, and became the first female bass player to be a major rock star. In the 1970s she scored a string of hit singles that found greater success in European and Australian territories than in her homeland. Chart-topping hits incuded Can the Can and Devil Gate Drive. Following a recurring role as bass player Leather Tuscadero on American sitcom Happy Days, her duet Stumblin' In with Smokie's lead singer Chris Norman reached number four in the US. She continued to act in other shows, including Minder, Dempsey and Makepeace, Absolutely Fabulous and Midsomer Murders. She has an on-going career with Radio Two having presented her own weekly programmes and many special documentaries on the likes of Elvis Presley, Otis Redding, Janis Joplin, Jim Morrison and Patsy Cline. Suzi has released 15 studio albums, 10 compilation albums and one live album, selling over 50 million albums worldwide. 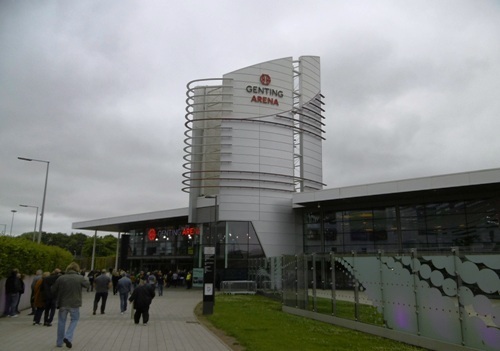 Oct 22: Motorpoint Arena, Cardiff. When: Touring from October 13, 2017. At Genting Arena October 14.